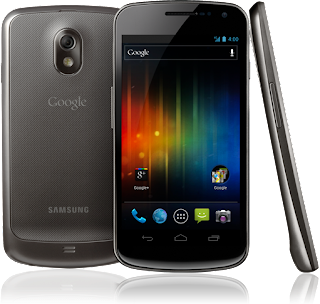 It looks like Google is going to give it another shot when it comes to selling their own hardware. 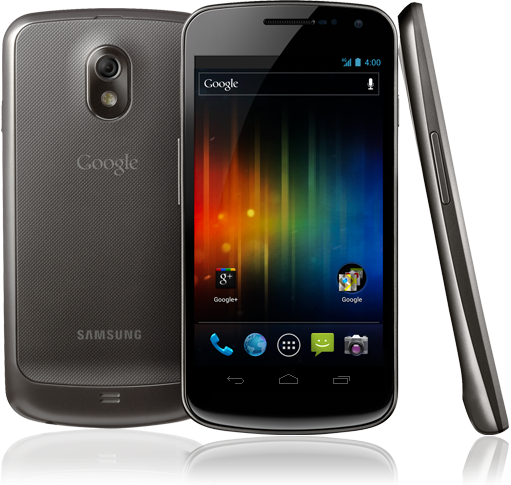 The Ice Cream Sandwich touting Galaxy Nexus is now an affordable $399.99 sans-contract... in the US only unfortunately. Of course this means that people who would be interested in this device would be using them on T-Mobile and AT&T in the US. Now this offer isn't available in Canada but according to Andy Rubin of Google there is a chance that this offer be extended to other countries. Now we do hope that this means Canada will potentially get this offer like with the Original Nexus One but this probably wouldn't sit well with carriers who have invested in stocks of the Galaxy Nexus at the higher price.